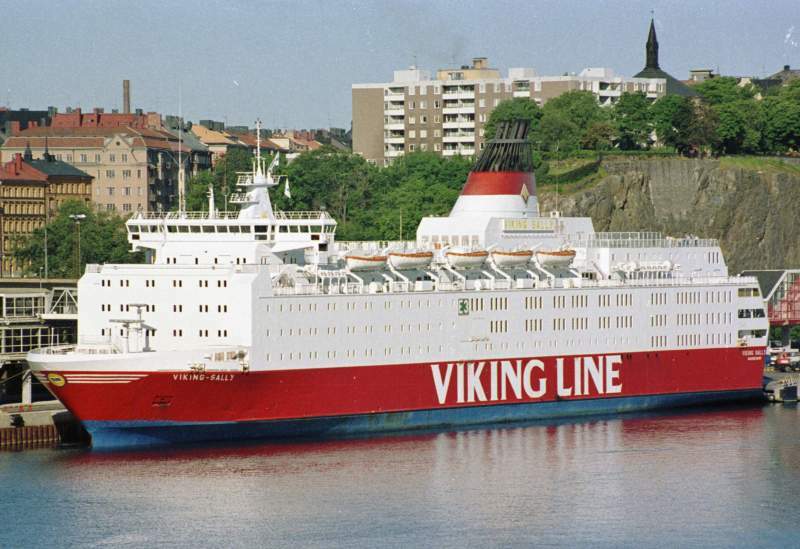 VIKING SALLY at Stockholm, 20 June 1989. Became ESTONIA in 1991 and sank 1994. This photo has been shown 3,277 times since it was added to the site.